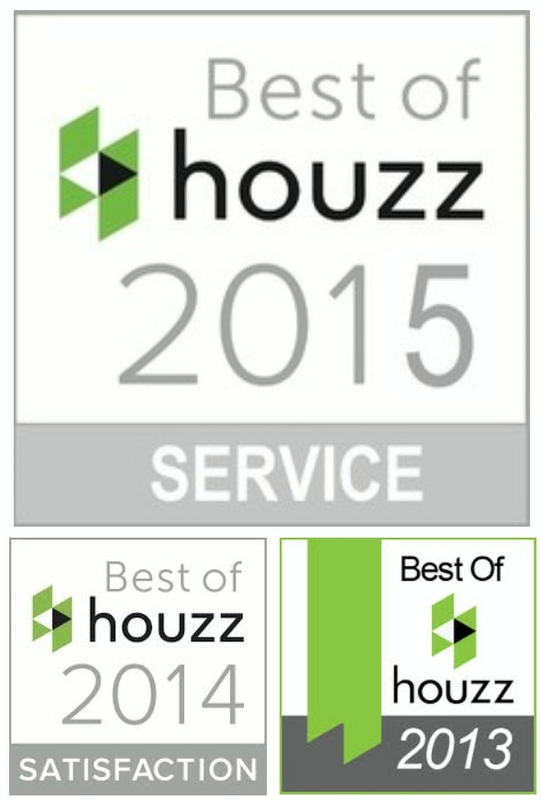 Boston, MA – January 28, 2015 – Shades In Place Inc. of Franklin has been awarded “Best Of Houzz” for Customer Satisfaction by Houzz, the leading platform for home remodeling and design. The Automated Shade Solutions company was chosen by the more than 25 million monthly unique users that comprise the Houzz community from among more than 500,000 active home building, remodeling and design industry professionals. 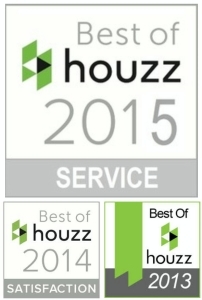 “We are very happy to receive the Best Of Houzz Award for the third year in a row as the validation for our efforts to surpass client’s expectations.” says owner Roger Magalhaes. About Shades In Place Inc.